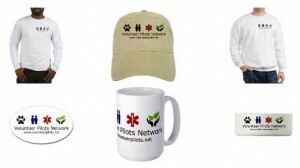 Volunteer pilots donate both time and aircraft to the following organizations. We’ve included the location of their base operations for reference. If you know of a group that we’ve missed or have a correction, please send us a note. Click on the column headings to sort the list. 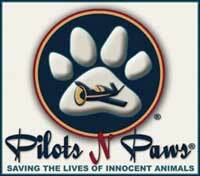 Since 2008 Pilots N Paws has provided an online meeting place for those who rescue, shelter or foster animals, and volunteer pilots and plane owners willing to assist with the transportation of animals.